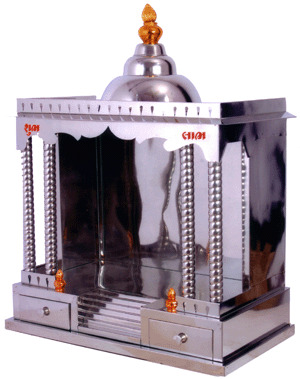 Various range of stainless steel temples available in various size and design for your requirements. Customize design and size can also be prepared on requirements. Stainless steel temple are most durable and last long for years. Size: Select Size21" x 11" x 19"